In life, it's important to be flexible. No one wants to be known as that stubborn guy, or as the woman who's set in her ways. Being flexible opens us up to new opportunities, new experiences, new people and new places. Did you know lanyards can be stubborn too? OK, so technically lanyards don't have actual personality traits (though we find our neon lanyards to be very hyper and energetic). But lanyards are stubborn in that they're usually a "one size fits all" solution. Most lanyards are a standard cut length of 36". This means that the length of fabric used to create the lanyard measures 3 feet long before it's looped together with a finishing option. In some ways, a standard length is a good thing: you always know what you're getting. However, standard lengths can also present challenges. After all, a lanyard with a cut length of 36" is going to look a lot differently on a 6' 6" person than it will on a 5' 1" person. Our line of adjustable lanyards solve this problem by...well, by being adjustable. 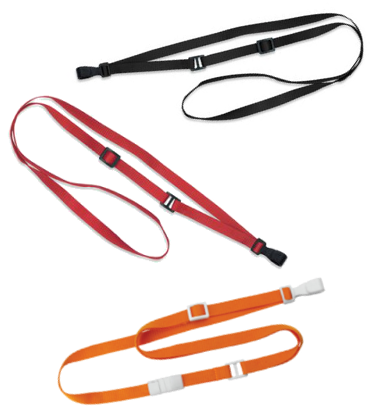 These lanyards offer the same card-carrying functionality as standard lanyards with the added bonus of adjustable sizing, making them a true "one size fits all" solution. 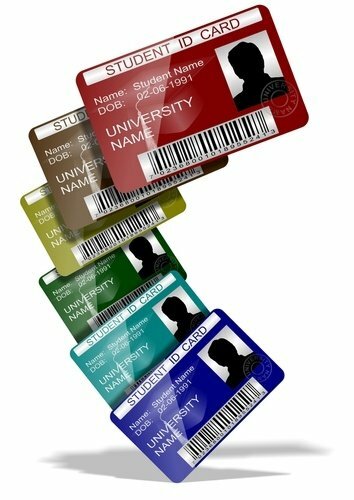 These card accessories are a great way to carry and display an employee badge, ID card, badge holder, keys or some other kind of credential at job sites of all kinds, from office buildings to hotels. It's not hard to see why lanyards are popular: they're easy to use, they're customizable for a unique branding opportunity and they're an affordable accessory. While most people are familiar with what a lanyard is and have an idea of what they're looking for, choosing the right lanyard can be tricky. It's hard to know exactly what you need. You know the basics (you want to carry a card, of course), but things like material, end fitting and finishing option are going to vary depending on specific needs. 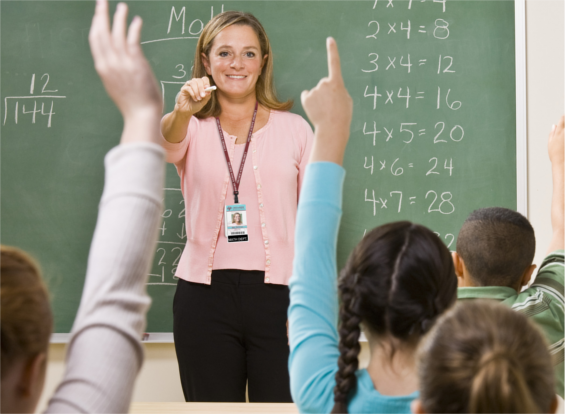 However, there's one particular industry where lanyards are frequently used that has unique challenges to consider when making a purchase: schools! 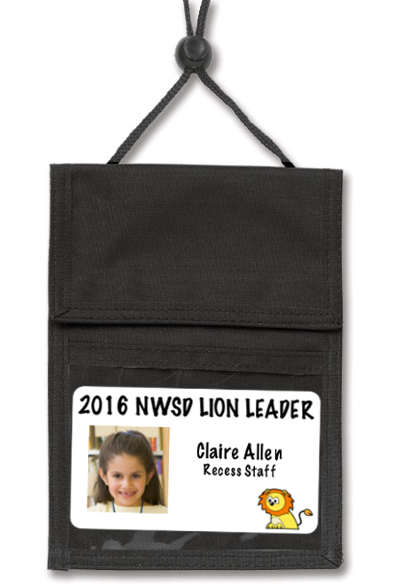 Yes, schools frequently use lanyards to wear ID badges, carry sets of keys or even as promotional items in a gift shop. If you're interested in buying lanyards for schools, there are a few things we think you should consider prior to making a purchase. Buying lanyards for schools? Do your homework first!